Download XBMC FireStick: Download Kodi FireStick here (X MB .apk File) or download XBMC for Amazon Fire Stick by following our Install Kodi on Fire Stick guide. The “download” part of XBMC for Fire Stick is easy – it’s the “install” part that takes a minute or two. Our video tutorial shows you the fastest, easiest way to install XBMC on FireStick or Fire TV. 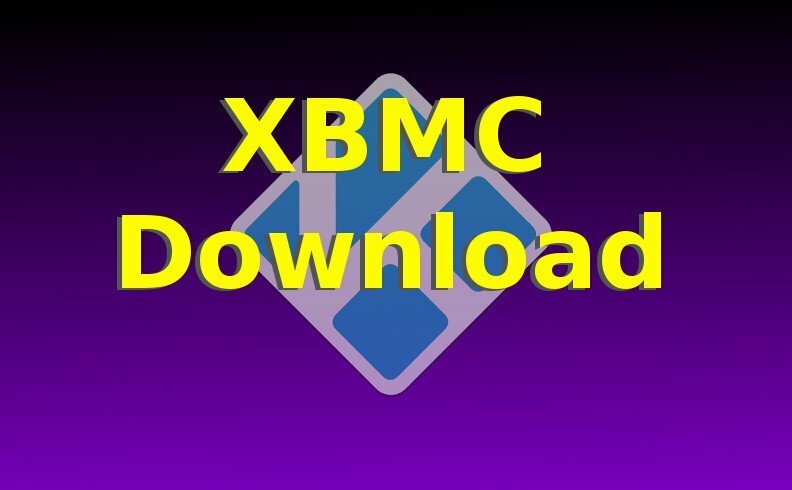 Download XBMC for Windows PCs: Direct Download the X MB .exe File here or Download the Windows version directly from the official Kodi.TV download page. Installing XBMC on Windows is super easy; the XBMC (aka “Kodi”) installed is just a Windows executable (.Exe) file you download and install directly to your Windows laptop or desktop computer. Download XBMC Android: For Android devices, the Android XBMC Download is located here in the Google Play Store and is labeled as “Kodi” instead of XBMC. To install Kodi Android is very easy: just find “Kodi” in the Google Play Store, select it, press INSTALL, then press OPEN to launch XBMC. This is the easiest way to install Kodi on Android TV Box, since Android TV Boxes typically have Google Play Store installed by default. Download XBMC Mac: Direct Download the XBMC Mac installer here. If you have a Mac laptop or any OSX Mac device, you can also install Kodi by downloading the installer from the Kodi.TV download site. Then just install the app like you would install any other Mac program. Download XBMC Raspberry Pi: Raspberry Pi devices have their own XBMC Download and install process. So if you have a Raspberry Pi, you’ll need to copy a “Kodi-capable” RPi Operating System like OpenELEC to put XBMC on your Raspberry Pi. Here is the guide to download Kodi Raspberry Pi edition. Download XBMC Linux: Rather than downloading an installer file to Install Kodi on Linux, we must use Linux’s built-in software installation method. See the installation guide here. The “built-in software installation method” for Linux means using a command in Linux that adds the Kodi repository to Linux’s list of programs, then using a command to install Kodi from the repository. It’s easy and can even be done on a Chromebook. Download XBMC iOS: If you have a jailbroken iOS device such as a jailbroken iPhone or iPad, you can install Kodi onto it. Download Kodi for iOS here or download it from the official Kodi site. Download XBMC Smart TV: There is actually no version of XBMC for “Smart TVs”. Check to see if your TV runs Android OS (hint: it most likely does not). Your best best to install Kodi on Smart TV is to just get a Fire Stick for $40 and add it to your SmartTV. If you’re installing XBMC on Fire Stick, you’ll need the “ARM” version of the Kodi APK file, which can be downloaded directly using this link or from the http://Kodi.TV/download page. Other than that, the XBMC APK File can be downloaded at various places around the net. Just Google “xbmc apk”. As new versions of XBMC (aka Kodi) are released, the XBMC APK File download sites are updated with the new version of XBMC. To install XBMC on FireStick, all you need to do is transfer the XBMC APK File to your Fire Stick and launch the APK File, which can all be done via one of a handful of methods. See our Install Kodi on Fire Stick guides to do that. The XBMC Hub Wizard is an app for Kodi that automatically installs some of the absolute best TV Addons onto your XBMC. Use our easy YouTube video tutorial on How to install XBMC hub wizard. XBMC Download links for Kodi APK File, Windows Installer, and other Operating Systems like Mac OS X, Android, and even Raspberry Pi devices.